With over 40 years experience, Ariane was one of the first in the beauty industry to recognise positive ageing as something to embrace. It’s a philosophy which goes to the heart of the products within the range and techniques to enhance your natural beauty. Make-up is not covering up and wearing a mask to face the world, it’s about enhancement, being a more confident you. Ariane has made-up thousands of women, whether they are 17 years old or 87 years old, she believes each one has their own unique beauty. It is her passion is to enhance that using great products and innovative techniques. There is no one make-up look which suits every woman. As an expert in her field, Ariane has constantly been developing products and techniques, finding out what works and more importantly, what doesn’t. In 2002 Ariane launched ariane poole* Cosmetics. A range of products designed to De-mystify makeup and deliver results. The brand’s philosophy is “The Best You at Any Age”. Each product has to fit into the brand seamlessly by fulfilling certain criteria. Ariane believes there is no great mystery to make-up, although some make-up artists would like you to think that! Her ultimate quest is for you to look like you, just better (there are no age restrictions). The products are only half the story, the techniques on how to apply each product is the other half. Ariane uses her appearances on TV, Social Media, live demonstrations on shopping channels and at positive ageing events around the world to explain how pairing of the right products with the right technique will give you confidence to look the Best You at Any Age. The brand has grown over the years and it seems (not by design) that the 35+ and particularly the 50+ age groups love the brand the most for its effortless application, the quality of the products that deliver what they say, coupled with techniques learnt from Ariane. 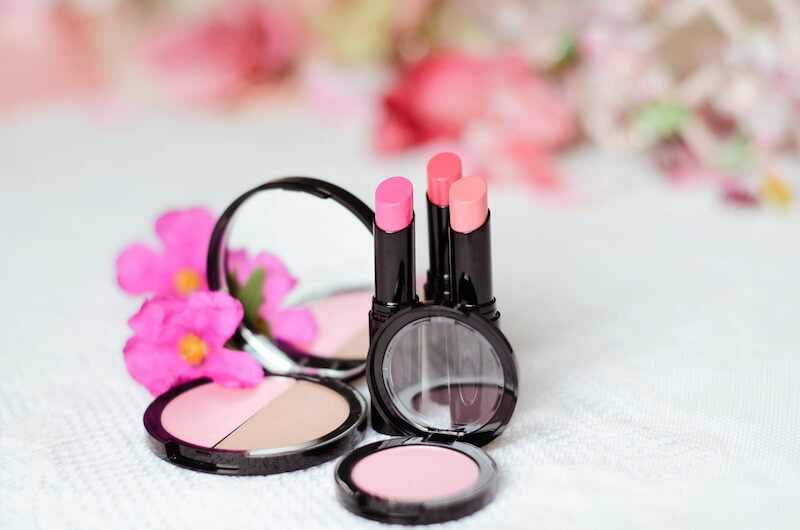 After speaking to many women regarding on buying and using make-up, the words that crop up time and again are overwhelmed, intimidated, not relevant and disillusioned. There is a really important theme here, the positive agers don’t feel adequately catered for at the beauty counters. Ariane created ariane poole* Cosmetics to address these concerns. Please click on the video section to learn more about the products and how to apply. Ariane always says the greatest compliment to my brand when you get complimented of how great you look.